As 2018 is drawing to a close, we are pleased to launch our new look website. 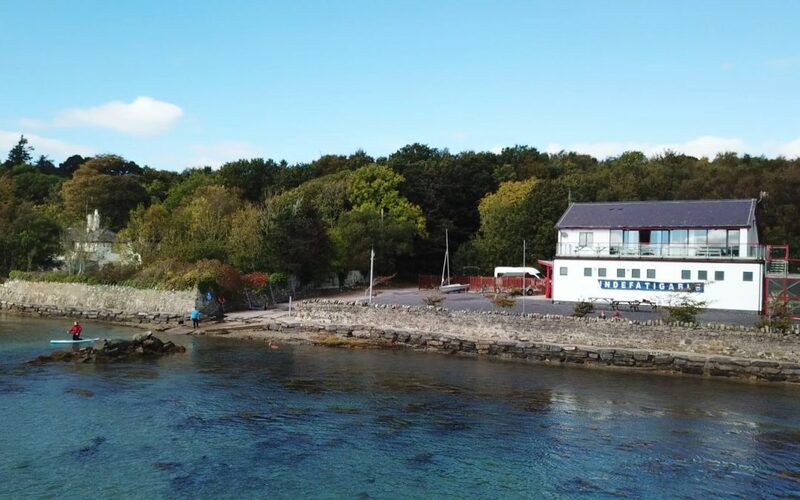 Over the coming few weeks and months, we will be bringing you news about some exciting changes at our Sailing Centre for the 2019 season. The response to our Family Sailing Packages was fantastic this year and they will be available again in 2019. We are presently reviewing our tariffs as we do annually so we will have 2019 prices available on the website by the New Year. We will add and update the site over the coming weeks and months but in the meantime in addition to our great new look website, remember to follow us on Facebook and subscribe to receive our email newsletters to ensure you receive all the latest news, accommodation and course availability.